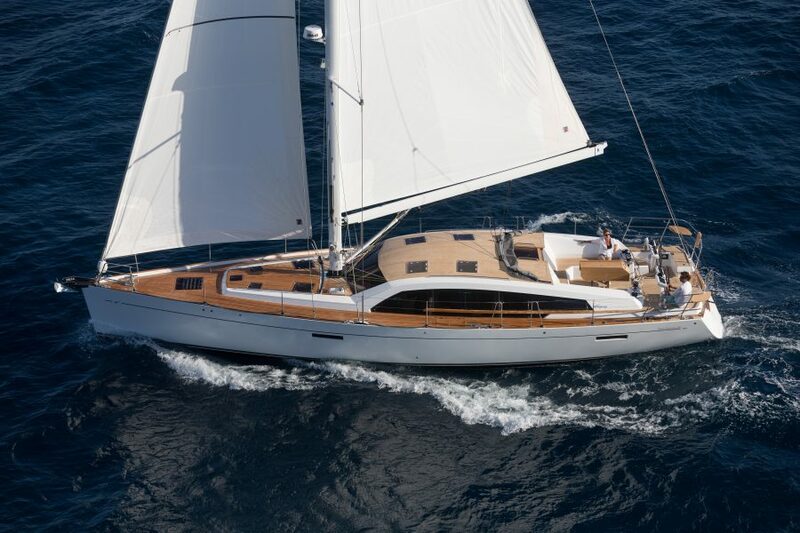 The Pilot Saloon 58 is the epitome of all the expertise of the yard Wauquiez in the design and manufacture of naval luxury – The flagship of the range. The concept of “Pilot Saloon”, launched by Henri Wauquiez there are more than twenty years, continues to attract many boaters looking for a versatile boat, suitable for all navigation programs and combining comfort, brightness and performance. Faithful to the concept of “real deck saloon”, the square is raised for optimum brightness. She certainly delivered, even when sitting the windows offered stunning sea views. With volumes on board optimized it offers a truly comfortable living spaces. An offshore cruiser of excellence. For more information about a Wauquiez yacht in Australia, contact us on 1300 55 00 89. We are experienced in both Australia and European Deliveries for Australian customers.